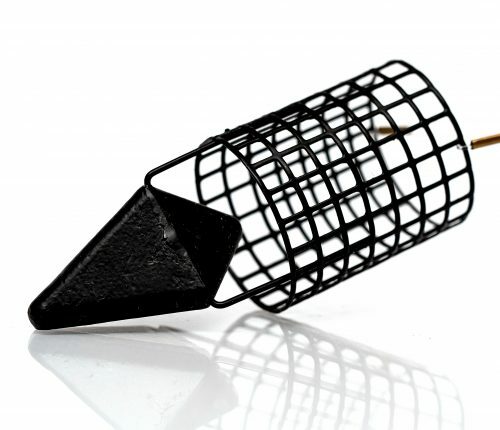 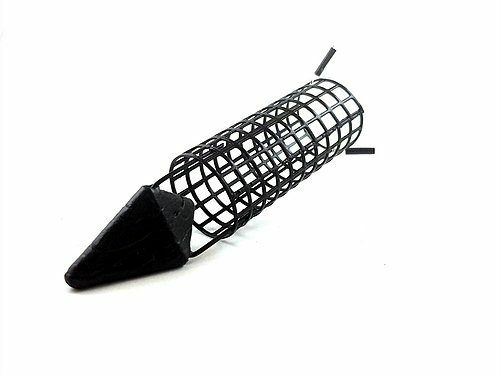 AS “Mini” bullet feeders are hand made from high-quality perforated steel mesh. Well centered and balanced lead at the bottom makes it designed for very long casts. 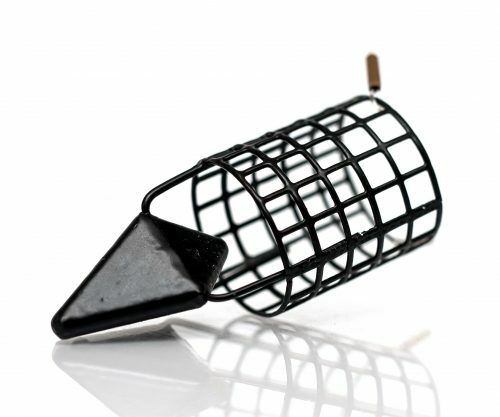 Feeders are powder coated with a layer of high-quality glossy black color. 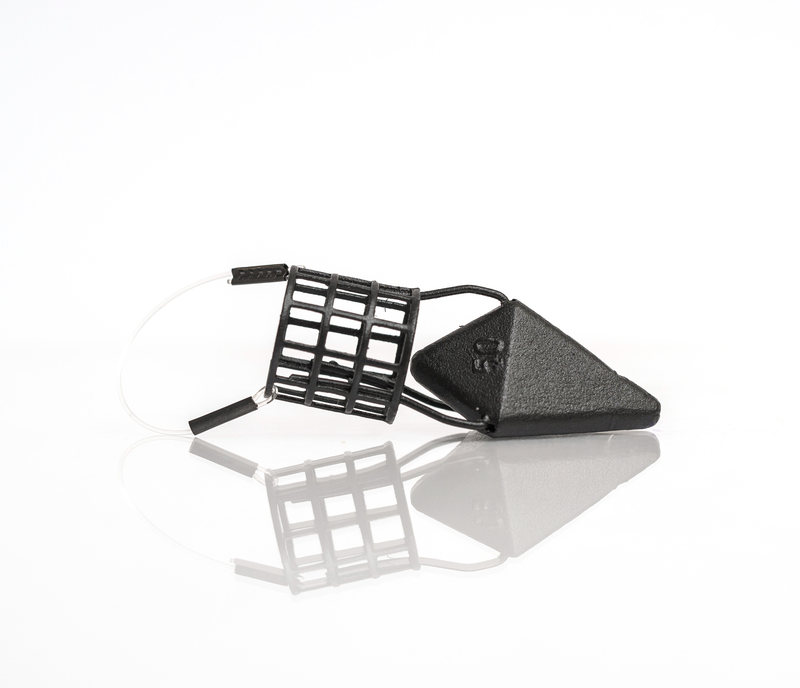 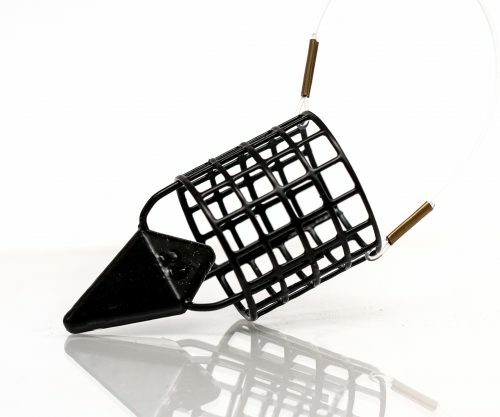 Small cage size makes them very effective when fishing in winter conditions at long distance.